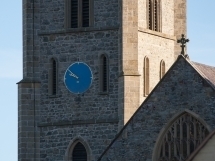 Montgomery Church Bells date back to the 18th century, and the bells are rung for civic occasions, services and weddings. 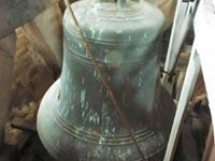 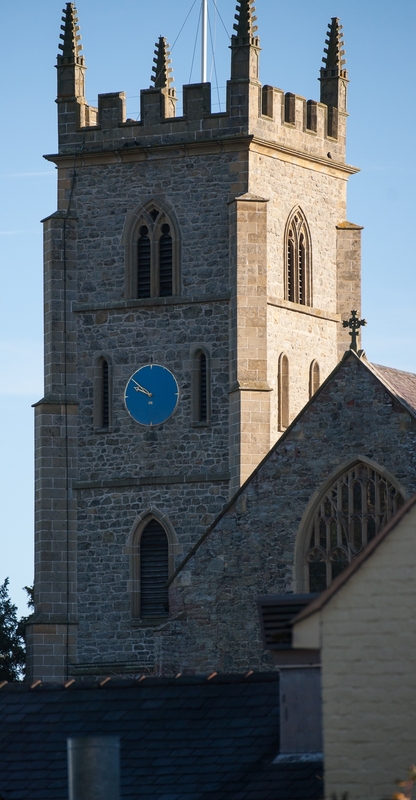 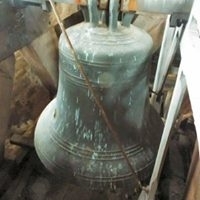 The bell ringers meet at St Nicholas Church on Monday evenings from 6.30 onwards for their regular practice. 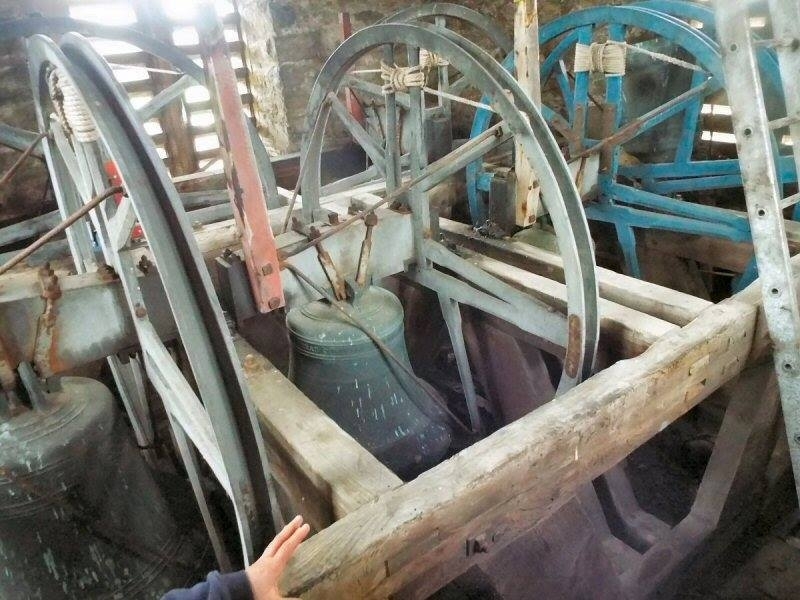 New ringers and visitors are always welcome to call in to the practice nights, and Tower Tours are occasionally arranged for ringers and non-ringers to see the bells from above and to learn more about them.